Congratulations to Alex Russell who passed his practical driving test on the 16th of June, at Kingswood test centre in Bristol. Alex will now be looking to get himself a car , with his new found freedom he will be able to make the most of his free time . 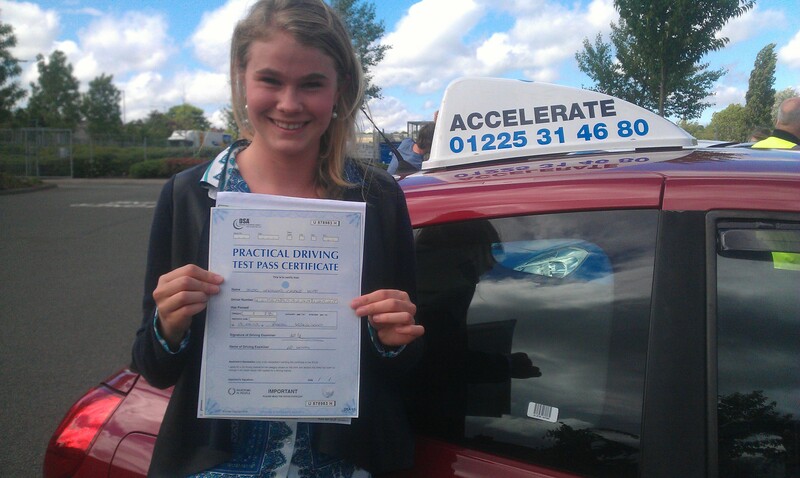 Good luck with your training and I am sure you will be rewarded with a good job in the future, all the best from Stephen Paraskeva at Accelerate Bath Driving School. Driving Lessons Bath ,driving instructors and driving school. 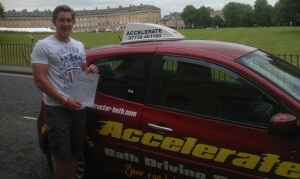 Congratulations to Jonny Deft who passed his practical driving test 1st time . 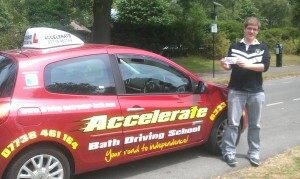 Jonny took his test at kingswood test centre in Bristol . You where a model student and deserved to pass after all your hard training , all the best in the future from your driving instructor Stephen Paraskeva at Accelerate Bath Driving School.